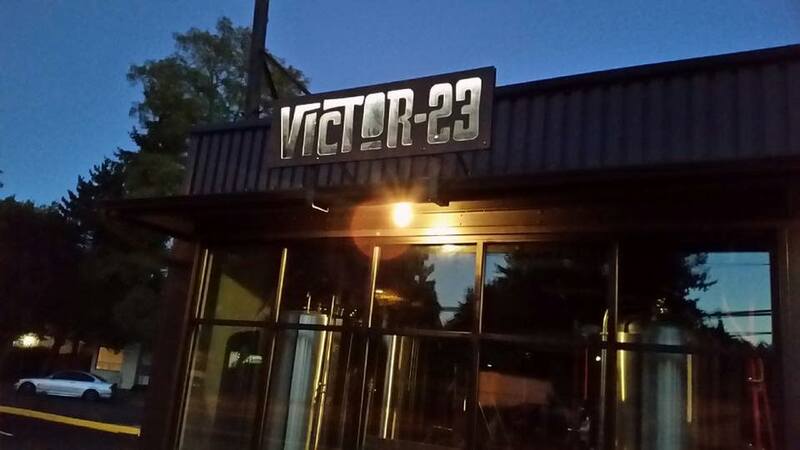 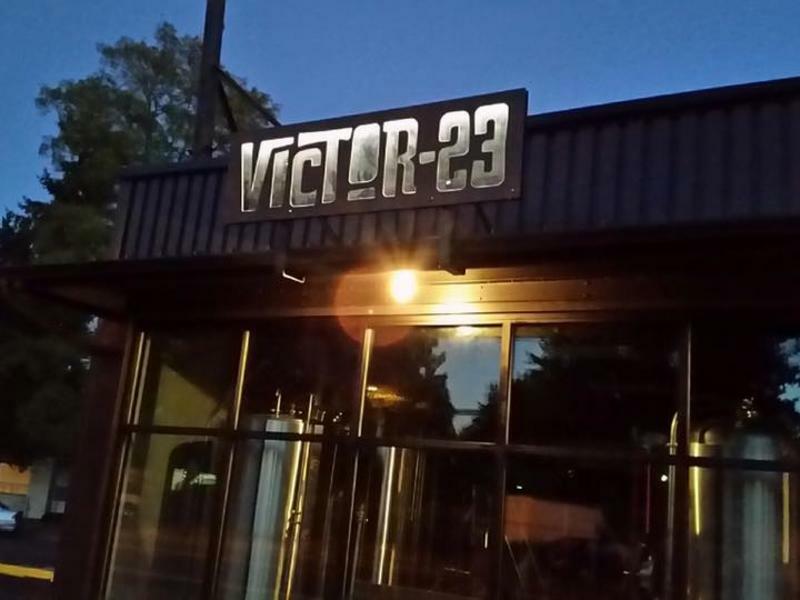 Victor 23 is a small-batch craft brewery that embraces the adventurous history of the Pacific Northwest. 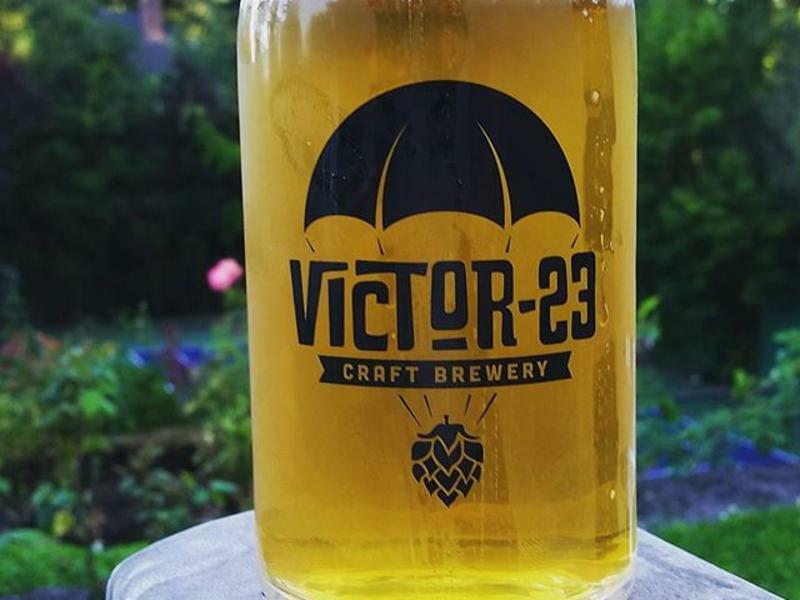 The brewery is named after the airway that runs from Portland to Seattle (and passes directly over Vancouver) - the same route that the infamous D.B. 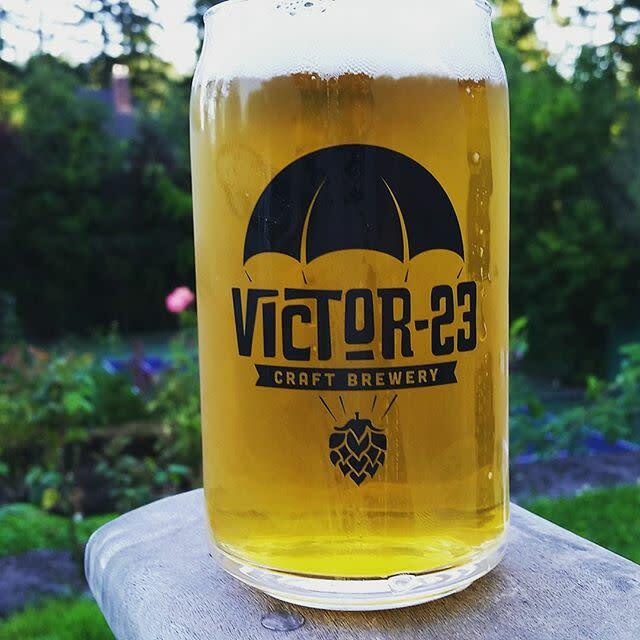 Cooper hijacked a Boeing 727 and parachuted to an uncertain fate.